Pride Dojo offers classes to students aged four years old and up through the Glencoe Park District. 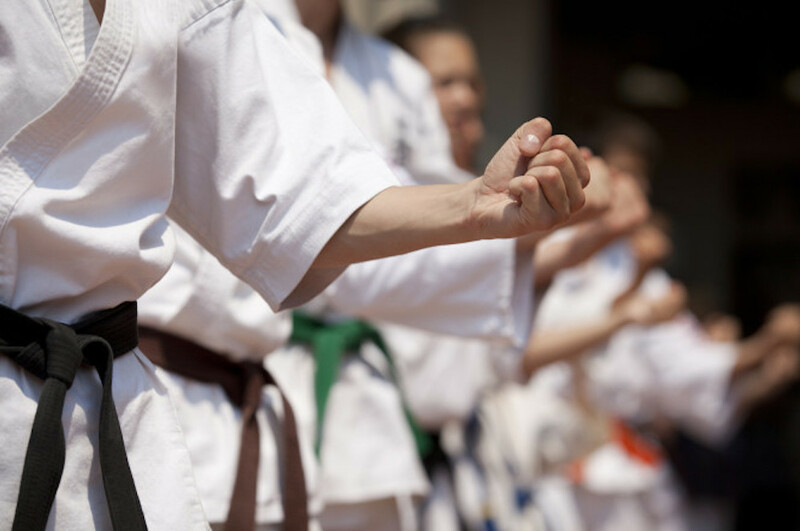 All students enroll as beginners and as they attain physical and mental growth, knowledge and experience as they progress through different belt levels. Students may also choose to join the Pride Dojo competition team through which they will compete at AAU (Amateur Athletic Union) sanctioned tournaments. Competition begins at the state level with the opportunity to qualify for regional, national and international competition. The competition team is independent from the Glencoe Park District. Takiff Center / Glencoe Park District.